Jump higher, hit harder, react quicker, move faster. These are the goals of any competitive volleyball player. Do practicing and/or playing volleyball automatically give you this type of athleticism? Answer: No! An efficient and progressive exercise program that focuses on strength, jumping technique, power training, and reaction time is the Ultimate method to improving game-time performance and reducing the risk of injury. Jump into an Ultimate Sports Institute volleyball training program and experience what it feels like to lift off the ground higher than you ever have before. Learn from our experienced staff of degreed sports performance specialists how to increase your strength so you can hit the ball with maximum force when you go for your kill. 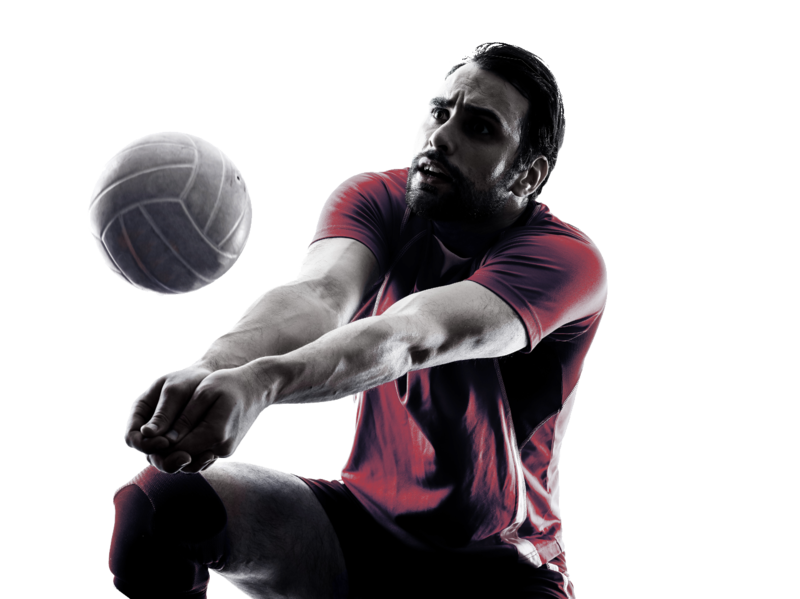 It’s time for you to stop trying harder and start training harder with a volleyball specific strength & conditioning program from the experts of Ultimate Sports Institute. Have fun with our reaction time training drills to improve your first step quickness and body positioning to be ready for all of those passes during the game or try-out. 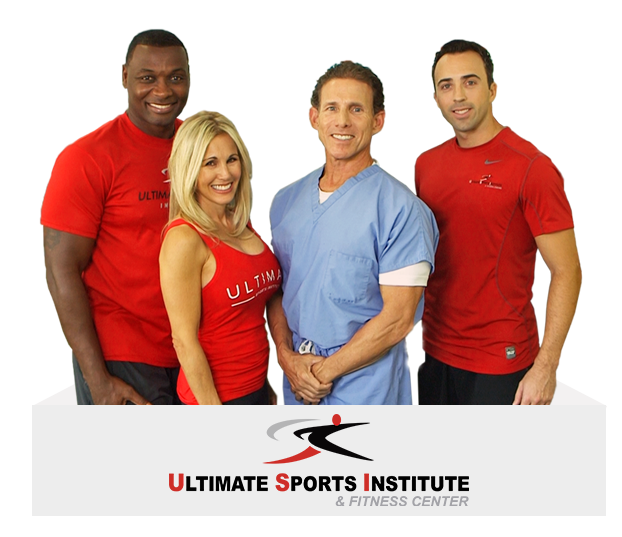 And most important, learn the most effective ways to train for injury-prevention with our customized “pre-habilitation” exercise program that’s backed by top sports medicine physicians and physical therapists!